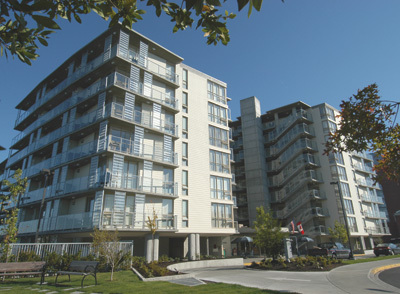 Worldmark Victoria (Victoria, BC) 2 Bedroom Less Desirable (near pool first floor). Participants (Bill). 1 night. Bonus Time 55.00. This unit was on the first floor and right next to the pool – unfortunately you couldn’t get to the pool from your balcony but that would of been handy 🙂 Bill didn’t mind it, it might kind of loud and very unprivate in peak pool season. Unit Description: Two Bedroom – Less Desirable Location: Queen in master, twins in second bedroom, queen murphy bed in living area. Unit location may be less desirable, may be located near the pool and experience noise and reduced privacy. Maximum occupancy 6.